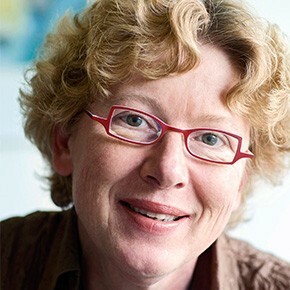 Margot Weijnen holds the chair of process and energy systems engineering at the Faculty of Technology, Policy and Management, Delft University of Technology. She received her MSc and PhD degrees in chemical process engineering from Delft University of Technology. She then worked for Shell in R&D, chemicals manufacturing and process design engineering, respectively. She was appointed scientific director to the interfaculty Delft University Clean Technology institute in 1990 (Interduct), where she served until her appointment as a full professor in the Faculty of Technology, Policy and Management in 1995.